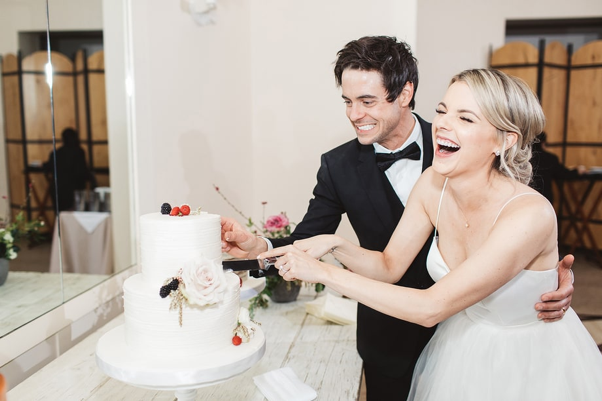 Ali Fedotowsky and Kevin Manno officially tied the knot on Friday, March 3rd at an Oceanside ceremony in Palos Verdes, California. 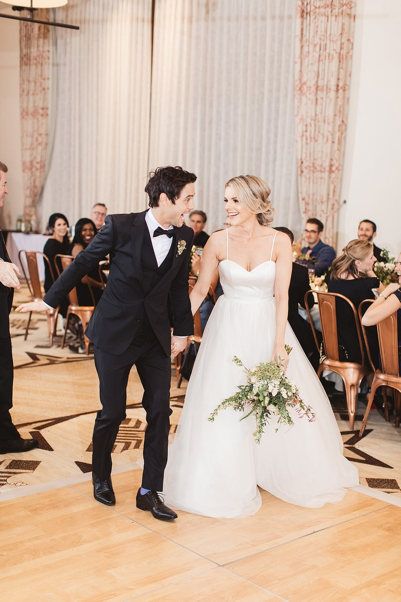 Ali looked gorgeous in a custom Val Stefani gown she personalized for her reception. 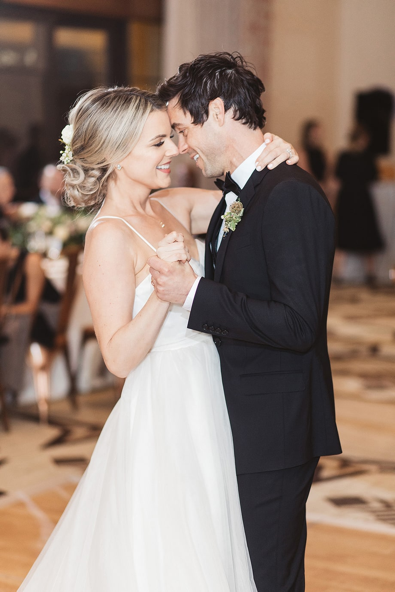 So if you’re planning a Spring Wedding, Women Fitness brings to you Spring wedding tips from Val Stefani designers – Valerie and Stephanie Chin. Spring time weddings are great. 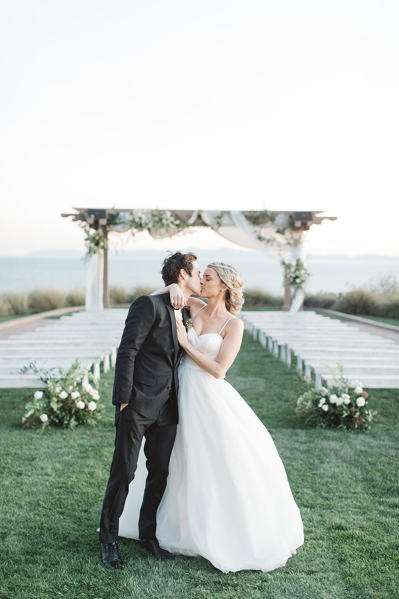 You get the beauty of the season where the weather can be warm enough to have outdoor weddings again without worrying about the heat like you do for a Summer wedding. For a Spring time wedding we recommend having a plan B in case the weather changes and you might need to change your event to inside. Before booking your venue, be sure to ask what happens if it rains or if guests need to move inside. For styling your bridal gown we like to think of layers and accessories. The day might start off warm and end cooler at night so we would recommend a beautiful beaded illusion tulle bridal topper or a lace bolero to add some added warmth and chic styling to your bridal gown.